Black open-cell wetsuit for freediving & spearfishing from Elios. 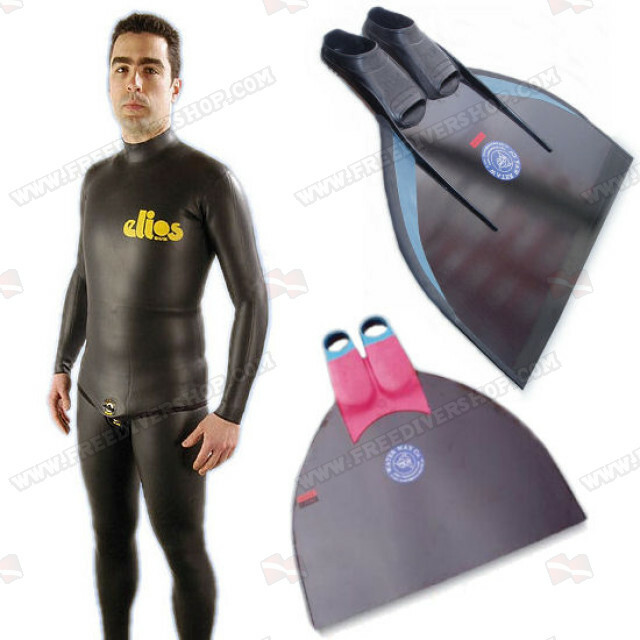 The suit is made of high quality Ecoline neoprene. Open-cell inside for maximum warmth / Nylon outside for maximum protection and durability. Elastic, soft and durable. Elios unique stitching technique guarantees unmatched comfort. Made up of 2 parts; high waist pants and a hooded jacket. 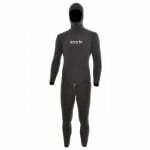 Black Smoothskin wetsuit for freediving & spearfishing from Elios. The suit is made of high quality Heiwa neoprene. Open-cell inside for maximum warmth / Smoothskin outside for maximum silence and streamlined effect. Elastic, soft and durable. 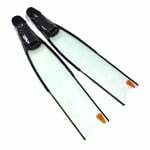 Great for spearfishing and freediving. Elios unique stitching technique guarantees unmatched comfort. Made up of 2 parts; high waist pants and a hooded jacket. 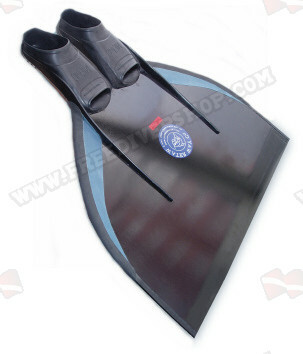 This is the monofin for freedivers who want to explore their underwater surroundings and generally use their monofin for prolonged periods of time. 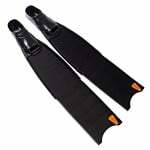 Equipped with high quality Indian rubber foot pockets, this monofin guarantees maximum comfort while freediving for hours. 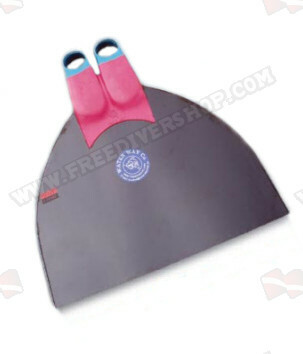 This monofin can be worn with neoprene socks for extra comfort and warmth. 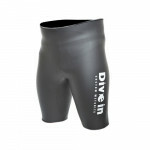 Great for recreational freediving and training. 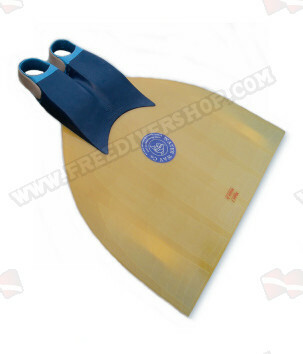 With a 70cm (27.6 inch) wide blade, this monofin is great for freedivers and finswimmers alike. The blade is constructed of 100 micron thick layers of high quality fiber glass and WaterWay's specially developed resins. 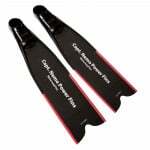 Guaranteed to supply the freediver / finswimmer with consistent thrust and unmatched power for over 2000km (1245mi). This is WaterWay's most popular monofin. 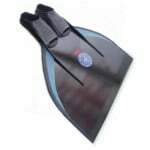 With a 66cm (26 inch) wide blade, this monofin is great for freedivers and finswimmers alike. The blade is constructed of 100 micron thick layers of high quality fiber glass and WaterWay's specially developed resins. Guaranteed to supply the finswimmer / freediver with consistent thrust and unmatched power for over 2000km (1245mi).